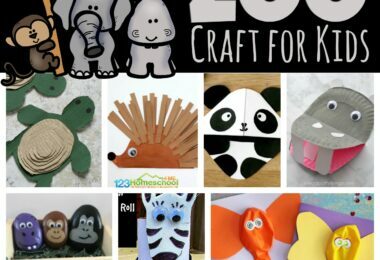 Get ready for spring and summer with these 100 fun Zoo Craft ideas for kids from toddler, preschool, kindergarten and more! 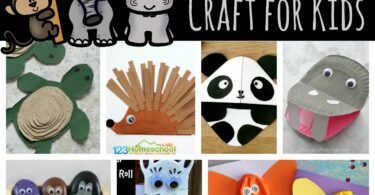 There are so many creative animal crafts arranged by habitat. 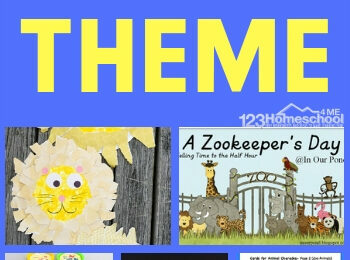 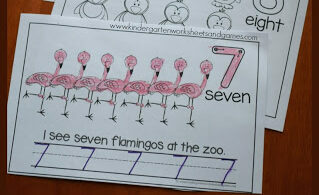 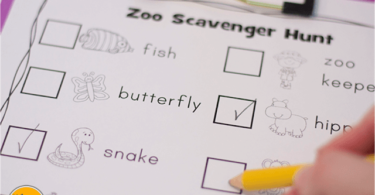 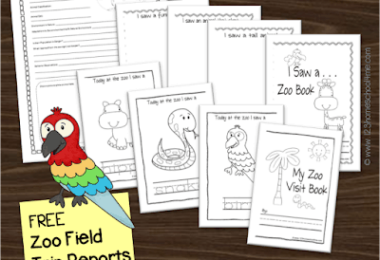 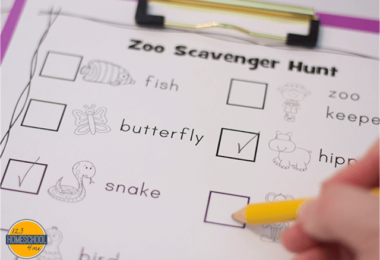 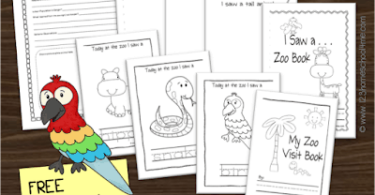 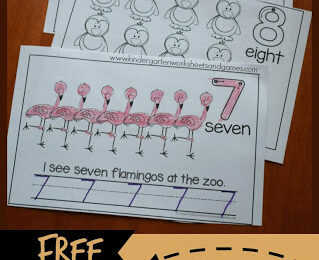 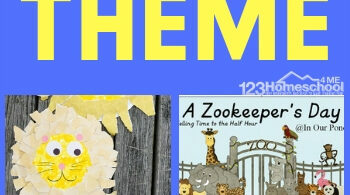 Kids will love this free printable, black and white zoo animals counting book! 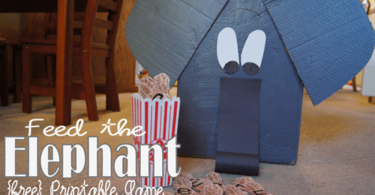 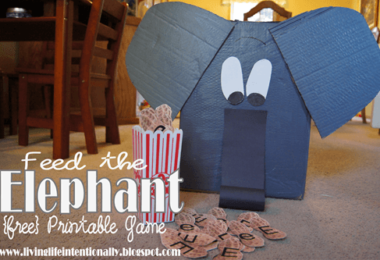 Preschoolers will love learning about the alphabet letter E with this fun E is for Elephant alphabet unit.